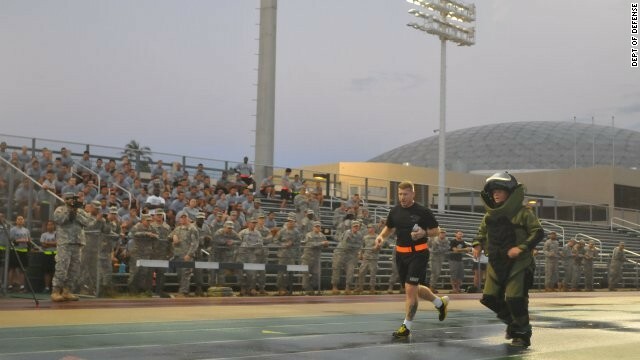 Soldier sets record for mile run, with a twist! Ask yourself how fast can you run a mile? Be truthful, no one is checking. Can you beat 11 minutes and 6 seconds? Maybe you could beat 11 minutes, if you had good sneakers, comfortable shorts a light weight t-shirt. Now, imagine wearing 75 pounds of explosive resistant protective gear from the top of your head to your toes. Now could you run a mile in 11:06? 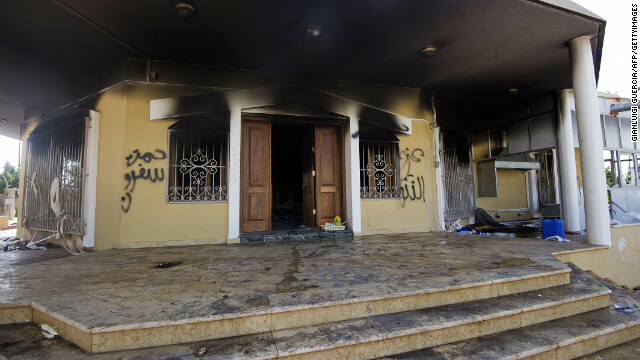 Four State Department workers who were put on leave after last year's attack on a U.S. mission in Libya will be allowed to resume work, but in different positions, a senior State Department official told CNN on Tuesday. News of the move irked U.S. Rep. Darrell Issa, one of the Republicans who've pressed the State Department to punish employees for what the lawmakers say were ignored security warnings in advance of the September attack on the Benghazi mission, which left Ambassador Chris Stevens and three other Americans dead. "Instead of accountability, the State Department offered a charade that included false reports of firings and resignations and now ends in a game of musical chairs where no one misses a single day on the State Department payroll," Issa, chairman of the House Oversight Committee, said Tuesday. "The Oversight Committee will expand its investigation of the Benghazi terrorist attack to include how a supposed 'Accountability Review Board' investigation resulted in a decision by Secretary Kerry not to pursue any accountability from anyone," Issa added. FORT MEADE, Maryland (CNN) - After years of pretrial delays and legal battles, testimony in the court-martial trial of Pfc. 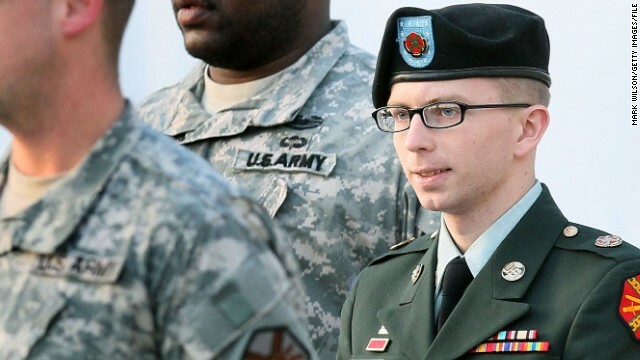 Bradley Manning is all but over but the delays and battles continue. 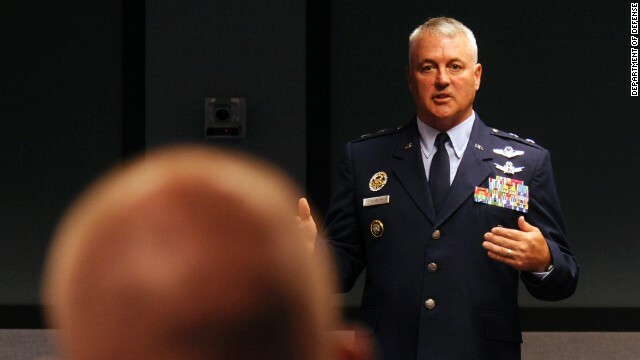 Last Monday, before presenting witnesses in the case, Manning's defense attorneys filed motions asking the military judge, Col. Denise Lind, to find him not guilty of four of the charges against him. 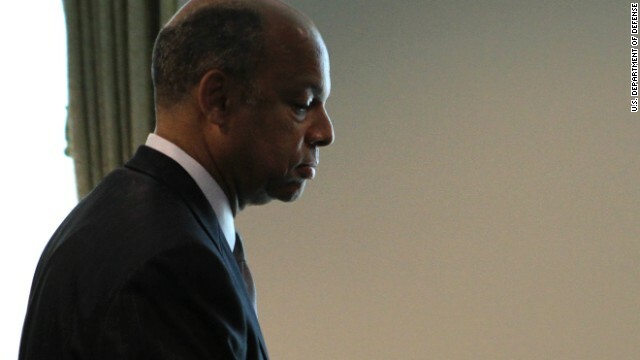 Jeh Johnson recently stepped down as the Pentagon’s top attorney. 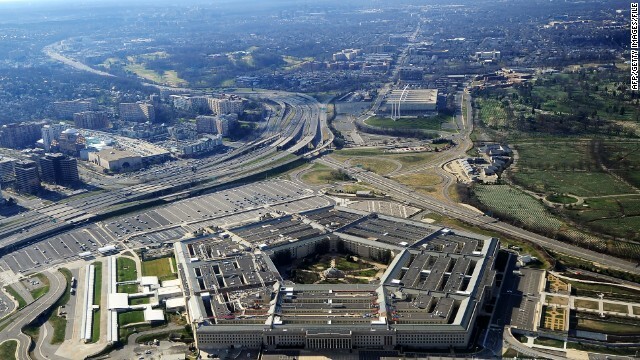 Now in private practice as a partner at PaulWeiss law firm in Washington, Johnson recently spoke to CNN about some of the issues he faced overseeing the Defense Department’s 10,000 uniformed and civilian lawyers, issues he may be asked about when he speaks at the Aspen Security Forum. 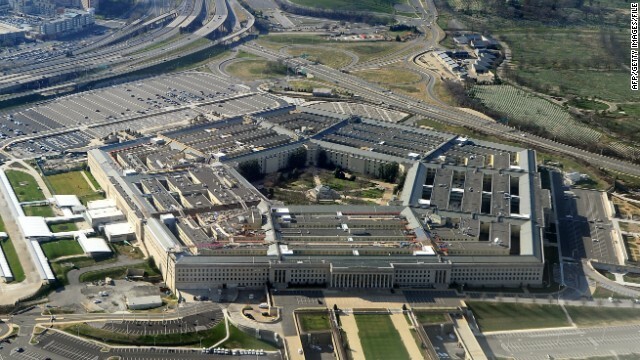 CNN: What is the biggest legal hurdle the Defense Department and Intelligence community face? Johnson: “I would say that the biggest legal challenge that DoD and the intelligence community face right now is to settle upon a new legal architecture for, what I perceive to be, the next phase of our counterterrorism efforts against al Qaeda and other terrorism efforts. Two senior Democratic senators demanded on Tuesday that the United States stop force-feeding certain detainees at the Guantanamo Bay, Cuba, detention facility, a public stand that added to a rising chorus of protest over their treatment. Sens. 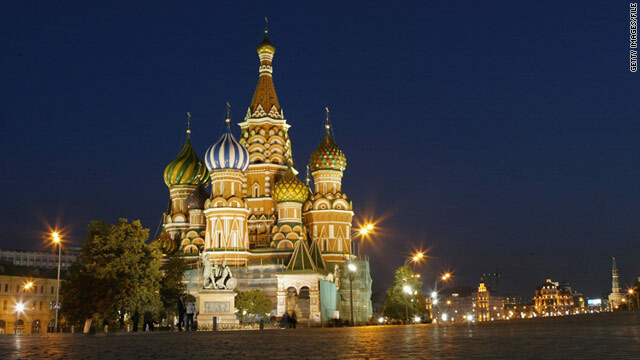 Dianne Feinstein of California, who chairs the Intelligence Committee, and Richard Durbin of Illinois, the Democratic whip, registered their strong opposition to the practice during the confirmation hearing of James Comey to become the next FBI director. "This is inhumane," Feinstein said, noting that she wrote Defense Secretary Chuck Hagel about the matter but hadn't heard back. Feinstein traveled to Guantanamo in June with Republican Sen. John McCain of Arizona and White House Chief of Staff Denis McDonough, where she said she "took a look" at the force feeding issue.